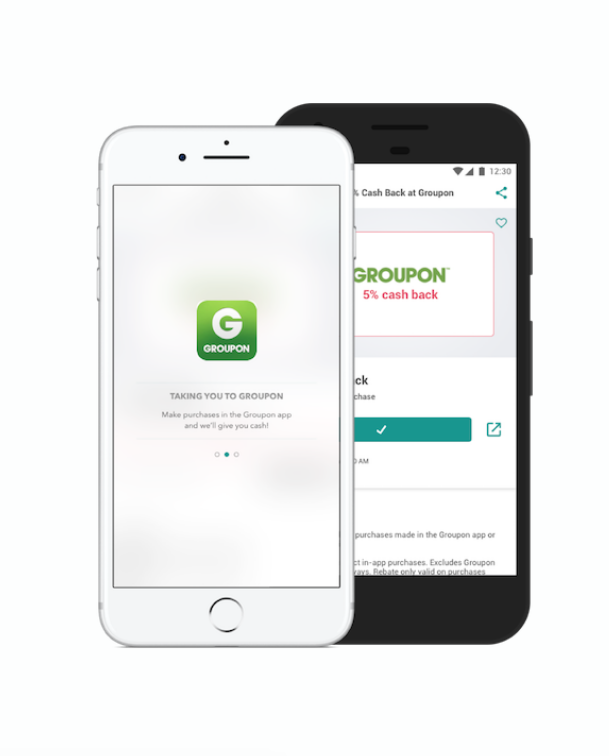 You've probably already heard the hype about various free apps that give you money back or points for redeemable gift cards just for shopping at your favorite places. Yes, we all know they're great. Who doesn't love free money? Delete everything else, your other apps are about to be shook. First off, Ibotta currently offers savings at more than 300 stores, both online and IRL. That includes Walgreens, Walmart, Publix, CVS, Target, Whole Foods, Trader Joe's, Stop & Shop, BJ's, Dollar Tree, Petco, Home Depot, Bed Bath & Beyond, Best Buy, 7-Eleven...even apps like Uber and Groupon. Basically literally everywhere you likely currently shop. And the best part is, you can get ACTUAL cash back, not just points or gift cards. So you can treat yo'self to whatever the heck your heart desires, from anywhere your heart desires! Just link your Paypal or Venmo account and watch that bread stack...as you shop for literal bread, probably. Here's how it works: You have three ways to earn money. One way is to take a look at the app and add the offers that ~speak to you~ before you go shopping. 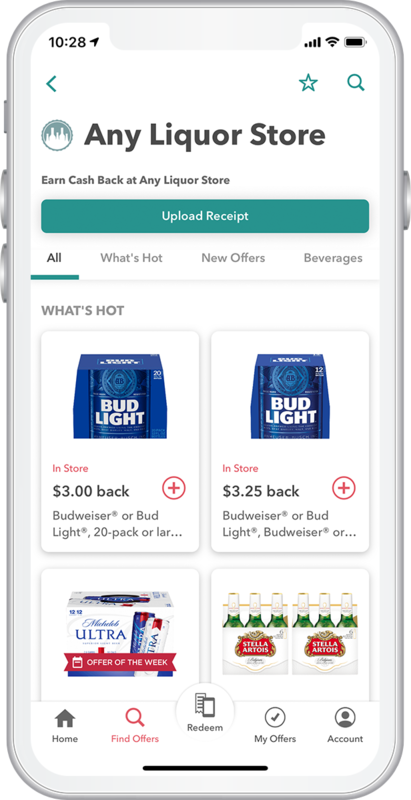 Some offers are general and some are exclusive to particular retailers — so, for instance (as pictured above), $3.50 back at honey at Target or $3 back on a six pack at any liquor store. For some offers it doesn't even matter what brand you're shopping for! That's right. Whether you're a Chobani or a Fage fan, either way, you're getting 25 cents back on that yogurt, you lucky duck. Then, go on and buy the items you selected. (Don't forget to keep your receipt if it's IRL.) 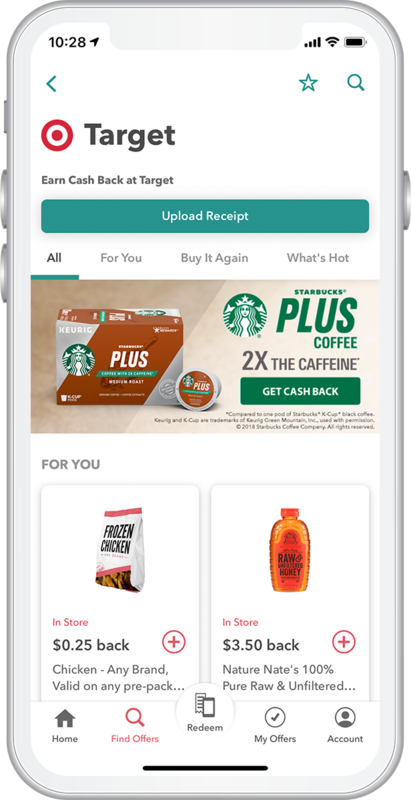 Redeem your offers by taking a photo of your receipt and uploading it. Ibotta matches the stuff you bought to the offers you selected and then deposits that sweet, sweet cash into your account within 48 hours. 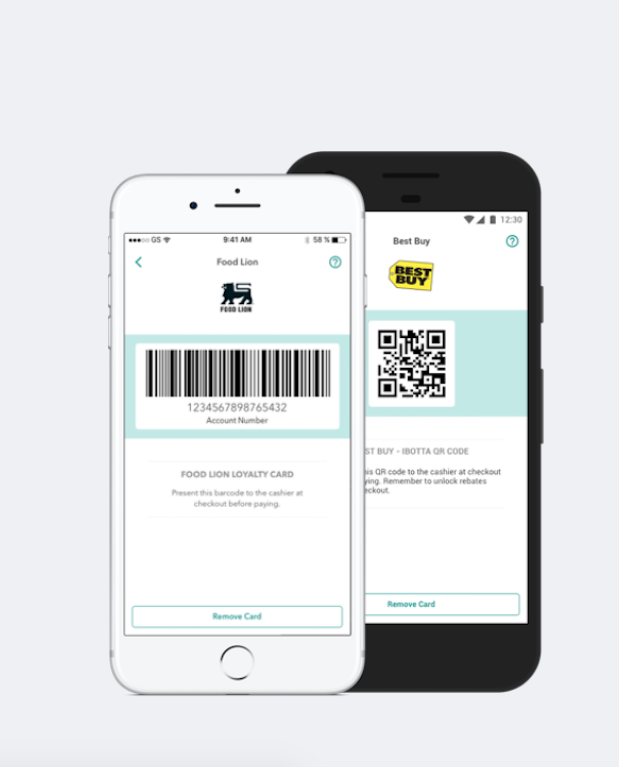 You can also earn money back by linking a loyalty card to certain stores as well as by making in-app purchases for any apps that currently have cash-back offers on Ibotta. That's it! Shop and get paid. Ibotta users save an average of $20 a month on groceries. Like...who wouldn't want this on their phone right now?!? Extra cash in my pocket to treat myself to a lil' something just for buying the sustenance I literally need to live? Sign me up!